Listed here are the human Y-chromosome DNA haplogroups found in various ethnic groups and populations from Sub-Saharan Africa. Based on relevant studies, the samples are taken from individuals identified by linguistic designation (AA=Afroasiatic, KS=Khoisan, NS=Nilo-Saharan and NC=Niger–Congo). The table below's third column gives the total sample size studied, and the other columns indicate the percentage observed of the particular haplogroup. Thanks for the information from Wikipedia. 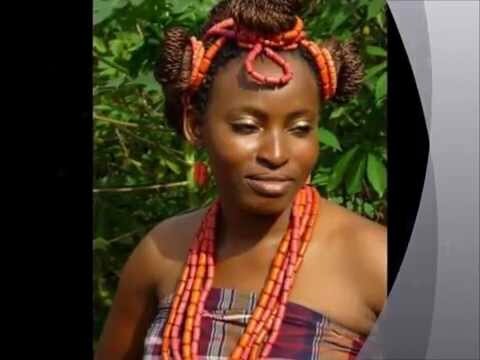 Notice that the Igbo have a unique haplogroup.